The Danish government has announced a USD 150 million contribution to help Ethiopia’s ambitious reform agenda. The contribution is to build a Climate Resilient Green Economy (CRGE) of the nation. women’s and youths will be a crosscutting focus throughout all programs activities of the contribution which runs until 2022. The Denmark’s development aid program in Ethiopia complementing its national strategies including the Growth and Transformative Plan, improved governance and respect for human rights, safeguarding of millions of refugees in the country as part of the Comprehensive Refugee Response Framework, and support the Agricultural Transformation Agency (ATA) to benefit the farmers and improve live hood opportunities for the people of Ethiopia as well as refugees hosted by the Ethiopia communities. According to Ethiopia reporter “Ethiopia is currently going through a historical period that will, if it succeeds, change the country for the benefit of the people of Ethiopia and the region,” Ulla Tornaes, the Danish Minister of Development Cooperation said. Diplomatic relations were established in the 1960s. 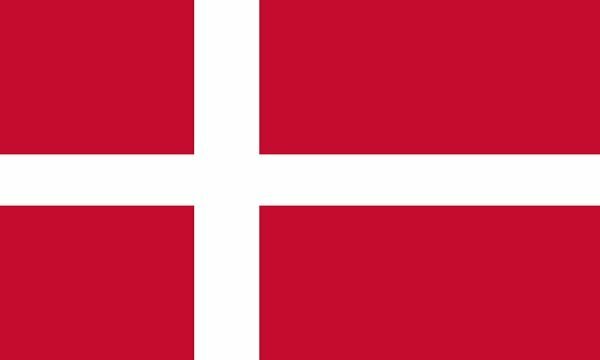 The Danish development corporation with Ethiopia started in 2004 and has gathered speed over the years and covers areas such as peace and security, the fight against poverty, climate change, sustainable agriculture, and women’s rights. Denmark cooperates with a wide range of partners to support Ethiopia’s ambition of achieving middle-income status by 2025 through green growth poverty reduction. Some Danish International company has shown an interest to invest in Ethiopia.